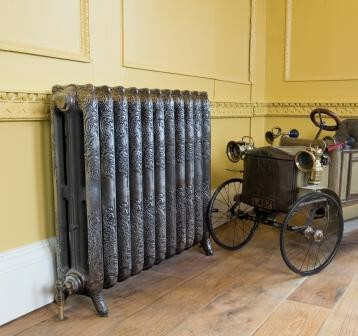 Period House Store are a leading nationwide supplier of Cast Iron Radiators. 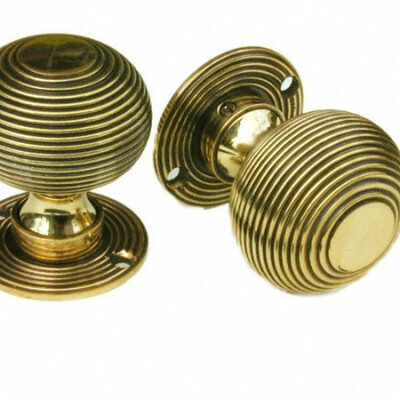 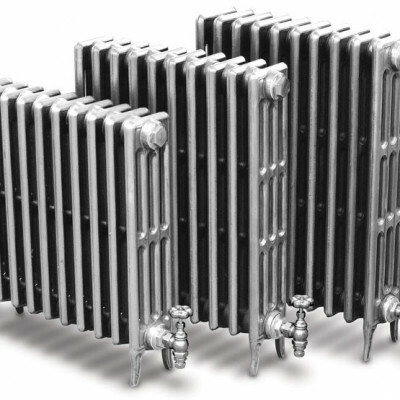 We offer both classic and ornate styles and distribute the full range of Carron Radiators. 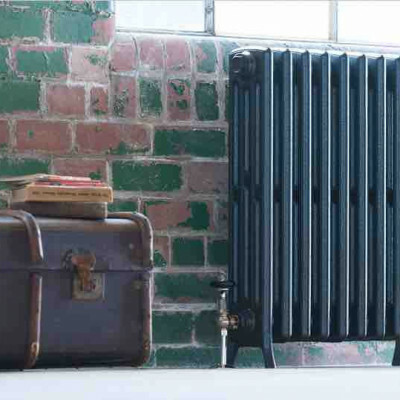 For advice or to order Cast Iron Radiators contact us on 01748 821500.